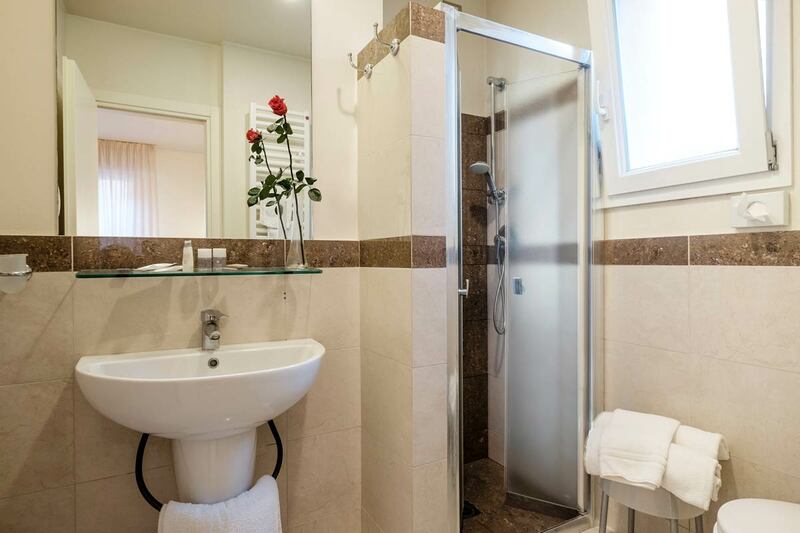 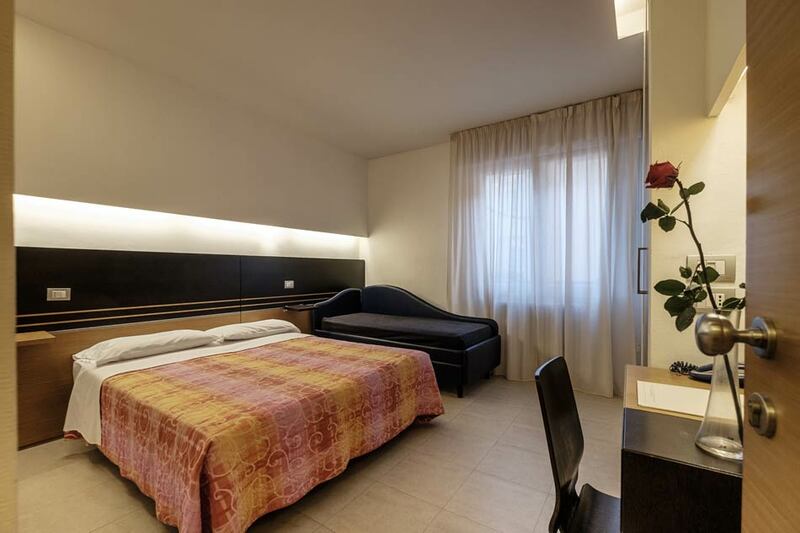 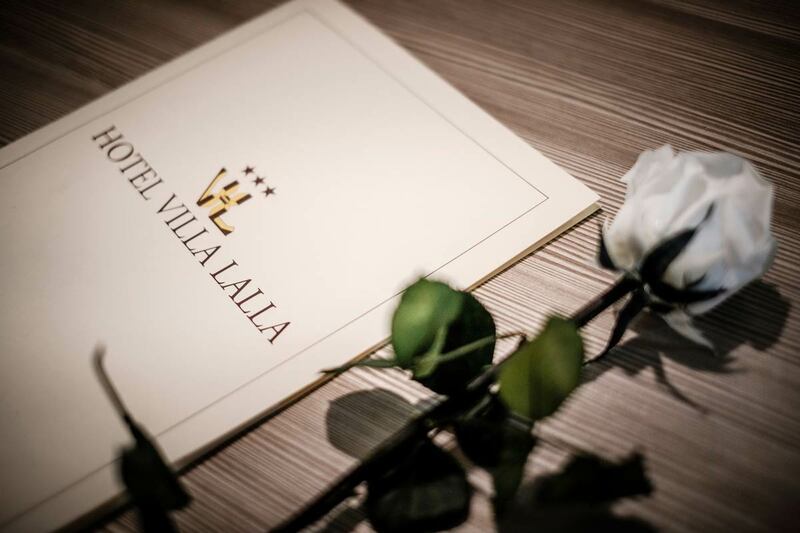 Hotel Villa Lalla is equipped with air conditioning and Wi-Fi connection in all rooms. 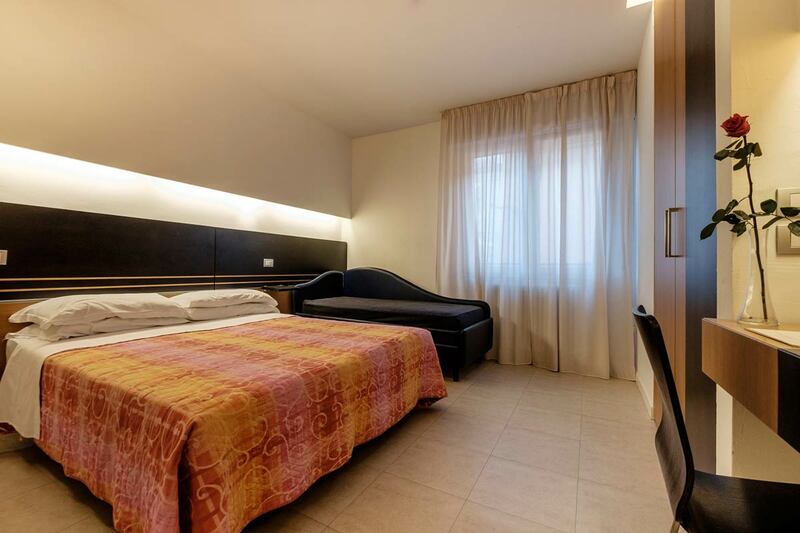 Our Classic Rooms are characterized by pretty and modern design and attention to detail, which create a welcoming and pleasant atmosphere. 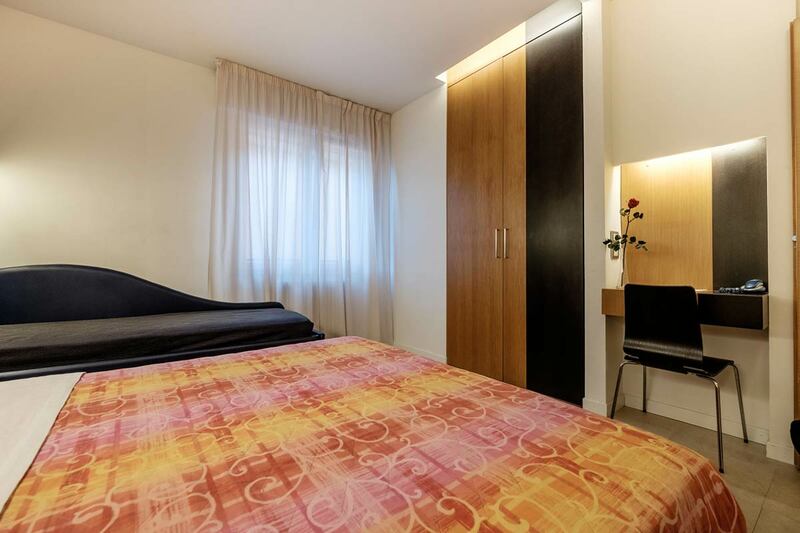 These rooms are designed for those who love simplicity but do not want to give up on comforts. 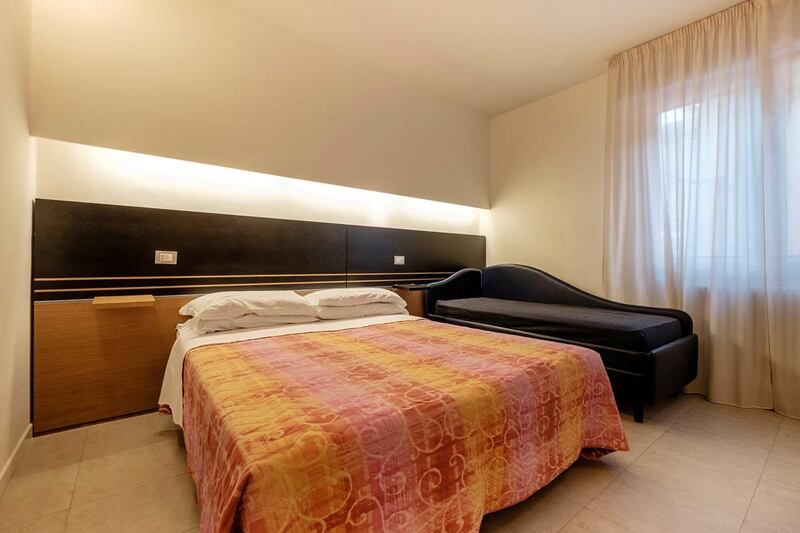 In each room there are all services you may need: TV, air conditioner, telephone, hairdryer and mini bar.